A high level meeting was held in Tezpur of Assam’s Sonitpur district on Thursday at the Army Head Quarter, GOC, 4 Corps in connection with Unified Command Structure headed by GOC, 4 Corps. The meeting was attended by top level officers including Mukesh Sahay, Director General of Police, Additional DGP, Kula Saikia among others. 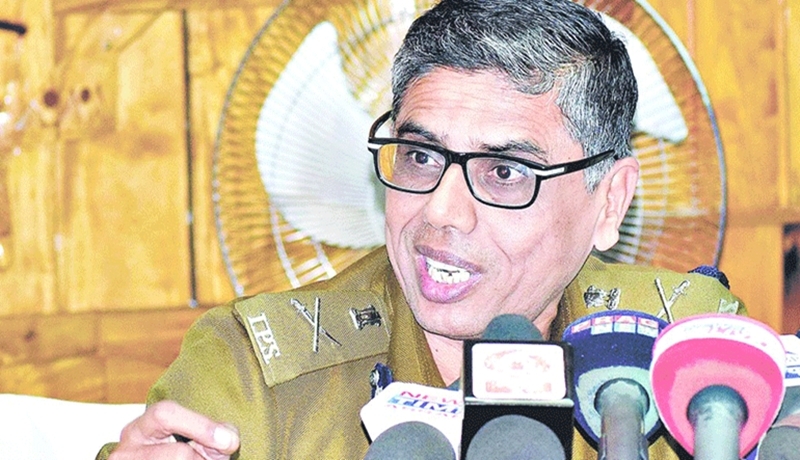 While interacting with media later in the evening, Assam DGP Mukesh Sahay said, counter-insurgency operations against militants in the troubled North-east region have hit banned outfit groups like ULFA (I) hard. He urged ULFA (I) Chief Paresh Baruah and all cadres to return to the mainstream. He also said ULFA (I) recruitments are still continuing. “We have information about new recruitment, of youths who have joined the outfit in recent times. We have nabbed some of them. But, the magnitude of recruitment is not like before. If they create violence then firm action will be taken against them. The outfit are still running in some areas and steps are taken to identify those areas,” Sahay said. He further added, as NRC draft will be published on December 31, so steps are being taken that no any violent incidents occur at that time in any part of the State.